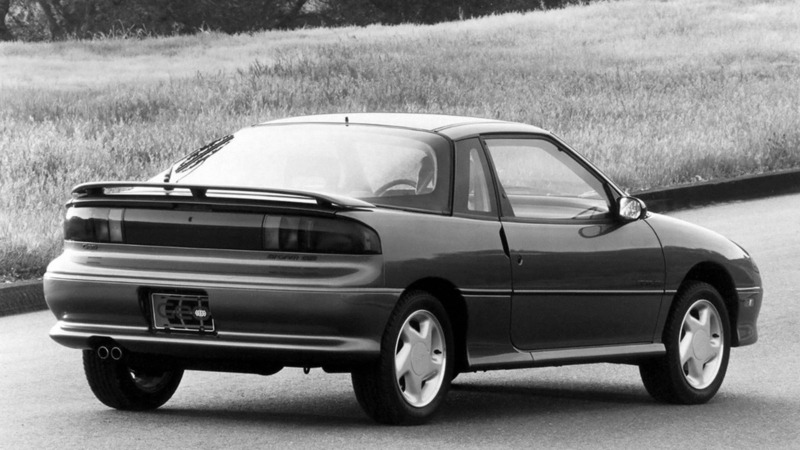 The Storm was a small sports car, designed and constructed by Isuzu, and imported to and sold in the United States under General Motors’ Geo brand. It was available in two body styles, a classic three-door fastback and a rather odd two-door station wagon. When and where was it made? The Storm was introduced in 1990 and was available until 1993. It was manufactured at Isuzu's main plant in Fujisawa, Kanagawa, Japan. 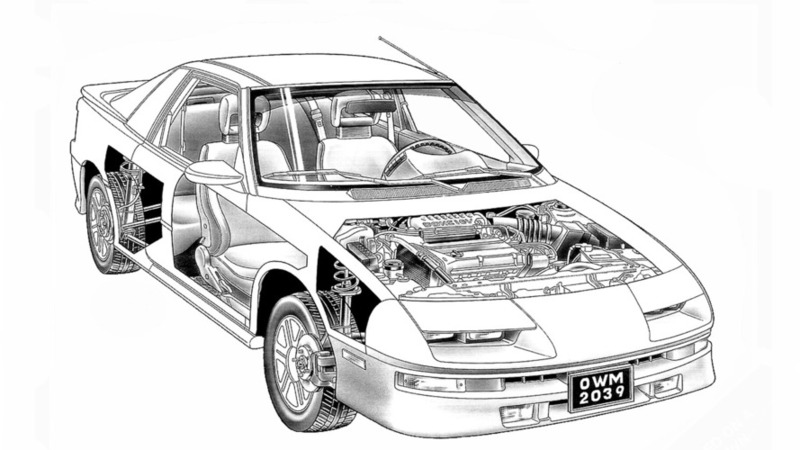 Based on the Isuzu Piazza and Impulse, the Storm was intended to be an affordable sports car with the look and feel of a more expensive sports vehicle. Power was provided by 1.6-liter and 1.8-liter engines with power ranging from 95 horsepower (71 kilowatts) to 140 hp (104 kW). It was channeled to the front wheels through either a five-speed manual transmission or three- and four-speed automatics. Performance for the range was not impressive, but the most powerful GSi version had a quite an impressive 0-62 miles per hour (0-100 kilometers per hour) acceleration in 7.1 seconds and a top speed of 125 mph (201 kph). Second, the design. Just take a look at the dull look of the pre-facelift models with pop-up headlight covers (thankfully, removed on 1992 models) and tell me this was a beautiful car. AutoWeek editors probably gave the most accurate description of the Storm’s design, saying that college-aged people tended to "shower the Storm with attention", but that baby boomers tended to "think that at best, the Storm is unusual looking, at worst, odd.” And the so-called wagonback...? While generally praised for its good handling, the car was highly criticized for its suspension which has “above average body lean and needs more rebound control.” The cargo area was really small, while passengers on the rear seats complained about the lack of headroom. 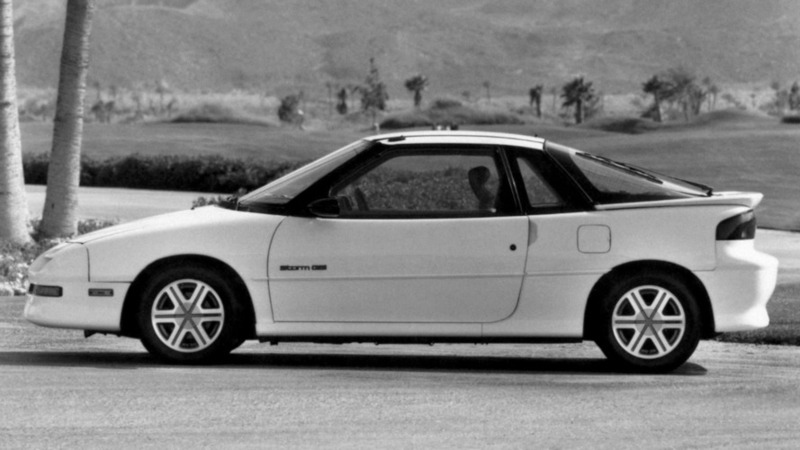 I think the Geo Storm is more a victim of General Motors’ shoddy handling of the Geo brand rather than being a truly bad car. 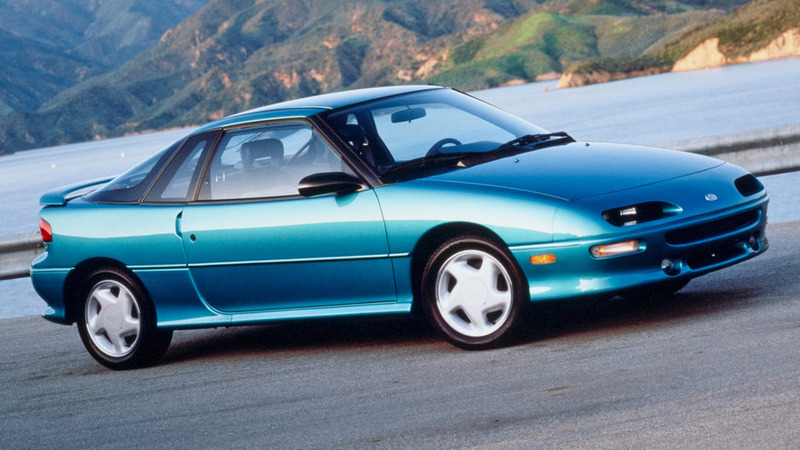 As a mix of products from Suzuki, Toyota, and Isuzu, the marque's vehicles never got the same attention as the General’s internally developed automobiles. Keep in mind, the top-spec Storm produced 130-140 horsepower depending on the year, which was impressive by the standards of the time. The figure beat or matched now-famous competitors like the second-generation Volkswagen Golf GTI or Honda Civic Si. 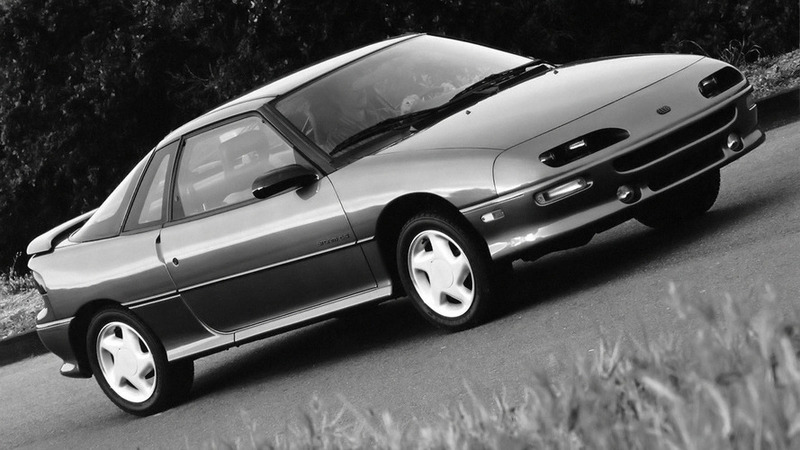 In General, GM sold Geos as cheap cars to get customers into dealers. People used them up and threw them away. When I was looking at buying my first vehicle in high school a decade after the Storm was on sale, they were already rotting away from a lack of maintenance.